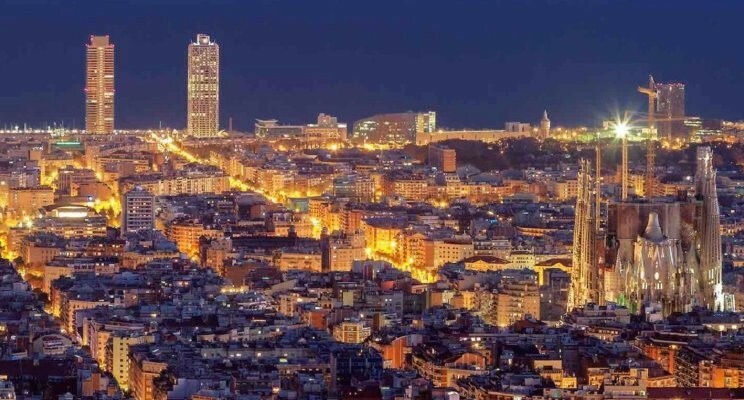 fDI Magazine, publication by the Financial Times, designated Barcelona as the best major European city of the future 2018/19 in terms of FDI Strategy (Foreign Direct Investment) and Catalonia as the most attractive region to invest of the South of Europe in terms of foreign investment in the future 2018/19. It is quite a positive piece of information for Barcelona. The prestigious ranking, that studies such factors as the profitability, the economic potential or the climate of negotiation of more than 450 regions and cities, considers that Barcelona and Catalonia keep their attractive potential and that the government policies are still being effective in terms of profitability. In words of the local government “Catalonia has a privileged geostrategic position, a solid industrial base, and an open economy in the world and is highly innovative” together with the fact of being “one of the most dynamic startup communities in Europe and top-notch providers “.